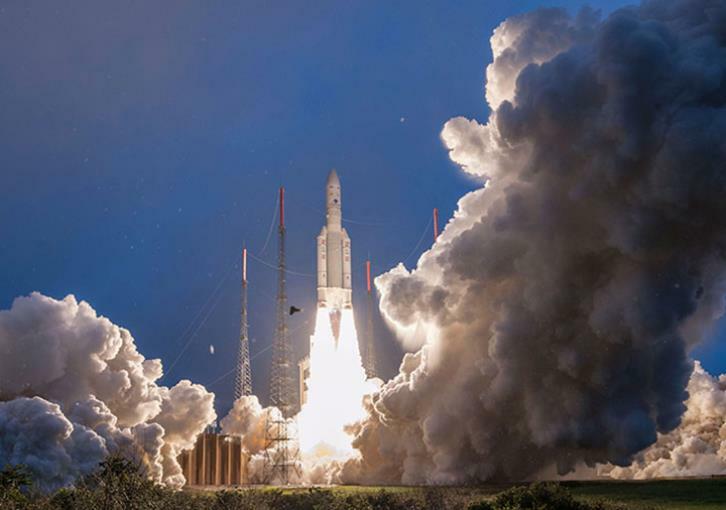 Greek satellite Hellas Sat 4, was successfully launched from French Guiana, at 23:01, in order to take the orbital position of Greece and Cyprus. Minister of Digital Policy, Telecommunications and Media Nikos Pappas in statements to public broadcaster ERT said it is a very important step. “After the launch of Hellas Sat 4, Greece will have two satellites in the Greek orbital position. It is a very important step. We are now far away from the time when a part of the political system did not understand that we needed to have a comprehensive strategy for space. The launch of Hellas Sat 4 will increase our capabilities for autonomous satellite communications, defense and security,” he said.